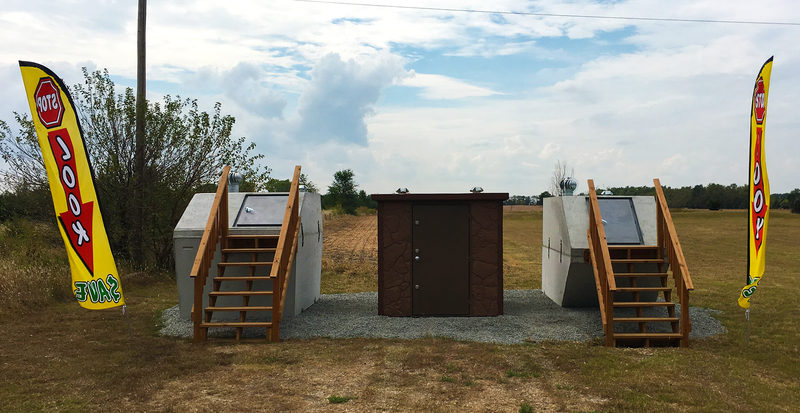 Our storm shelter installations often take us out of the office for a full day. Please feel free to call us or fill out the form below to get a quote. We will respond as soon as possible.